In the months since the release of their second full-length, Collapser, BANNER PILOT have proven to be the kind of upstart outfit that garners more praise with every move they make. With a vastly larger fan-base, greater visibility, and increased recognition from critics and fans, the Minneapolis quartet decided it was high time to revisit their first full-length, Resignation Day. After getting their foot in the door with the release of an EP, the band truly cemented their position among the elite bands to hail from the vibrant Midwest punk scene with Resignation Day. 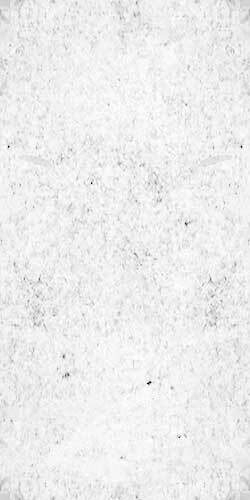 Unfortunately, the time and budget constraints that often hamper recording left an indelible mark on the record. Eager to ride the surging tide of momentum they had created, BANNER PILOT permitted the final product to be released despite some misgivings about the sound quality of the album. Fast forward to a couple years down the road, amidst the growing success of Collapser the band resolved to remix and remaster Resignation Day in hopes of capturing the sound they had originally envisioned. Auspiciously, the new version surpasses expectations and brings the sound quality up to par with the masterful songwriting and musicianship on the original recordings. The end result is an album that maintains a nearly impossible balance between unbridled youthful energy and maturely crafted unforgettable melodies. 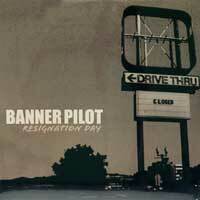 In addition, BANNER PILOT decided to add two tracks that were not included on the first incarnation of Resignation Day. That, coupled with the fact that the initial pressing, advertising, and publicity were extremely limited, will provide ample incentive for established and newer fans to pick up this release.